Shyama S.Duriseti is Staff UX Designer at Nutanix. He’s worked with enterprises, online startups and non-profit organizations to help them grow, change and adapt to the changing needs and behaviors of users. 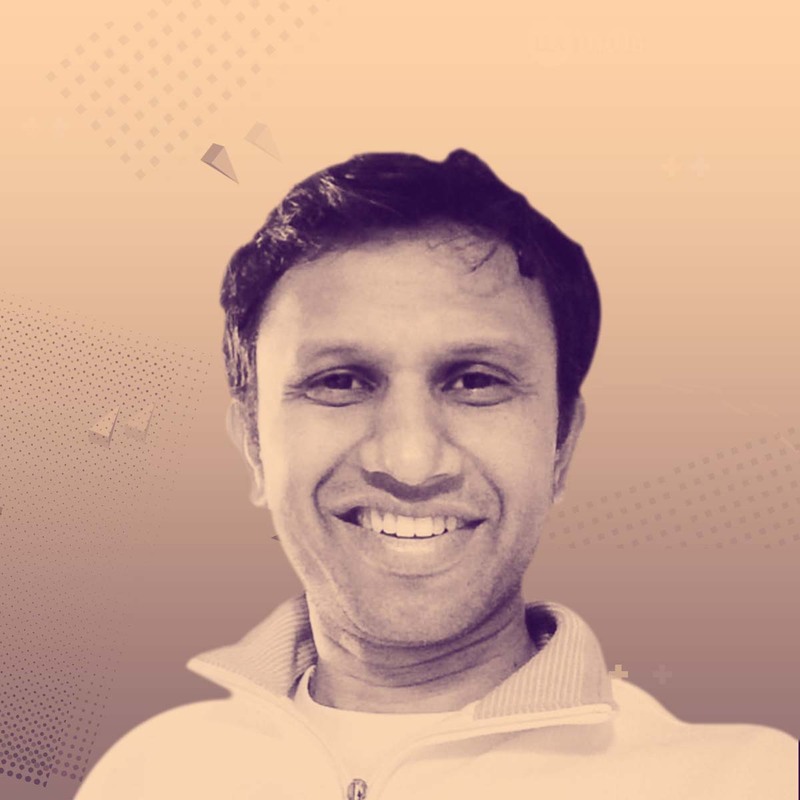 His work has had significant impact on the customer experience by driving businesses in the areas of product user experience, service delivery and consumption experience and customer engagement design at Rediff.com, Cordys, Reed Business Info. and Citrix Systems. He has masters degree in Visual Communication Design from the Industrial Design Center, IIT Bombay and is also a graduate of Interaction Design from Interaction Design Institute Ivrea, Italy. His commitment to drive social impact through design has led to co-founding the platform UsabilityMatters.Org and co-launching host of programs and non profit boards like InstillDesign and iINNOVATE in driving design for sustainable social impact.